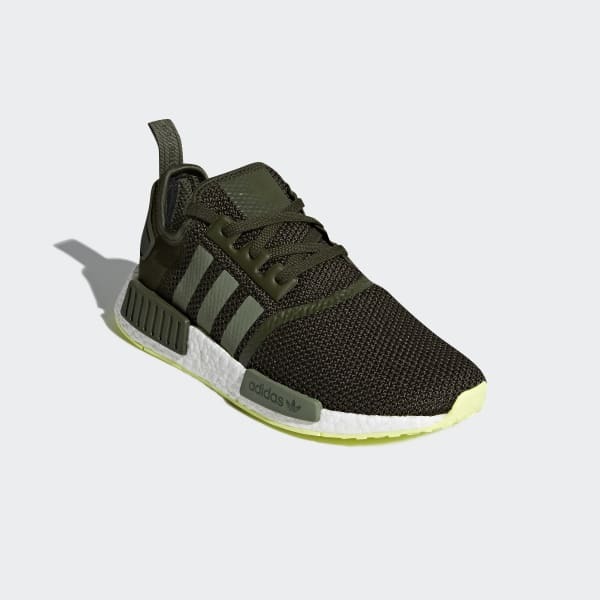 Rooted in adidas heritage but designed for the present, the NMD_R1 is the foundation of the product line. These fashionable, functional shoes are full of urban wanderlust. Taking design cues from technical outerwear, these shoes seamlessly blend adidas heritage with the latest innovations. 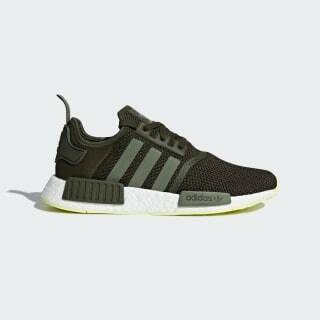 They feature a sock-like knit upper riding on responsive Boost cushioning that keeps you feeling light and fast.